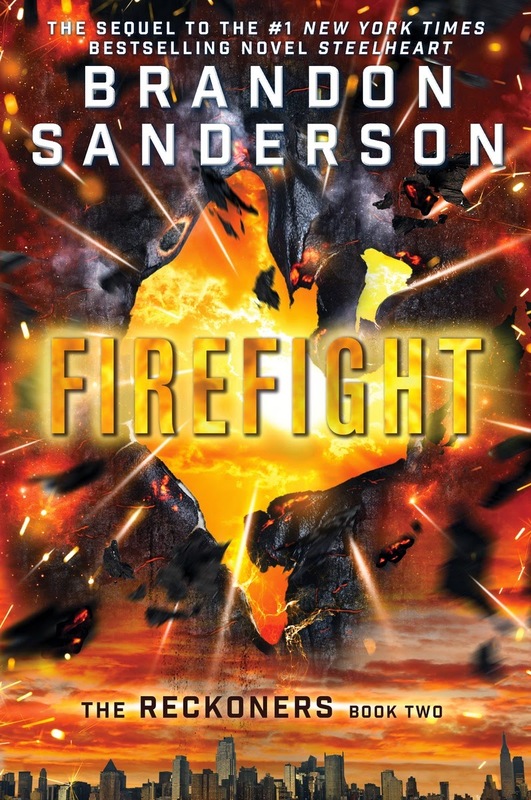 Hey Brandon Sanderson fans (and future Brandon Sanderson fans)--have you read Steelheart and Firefight yet? 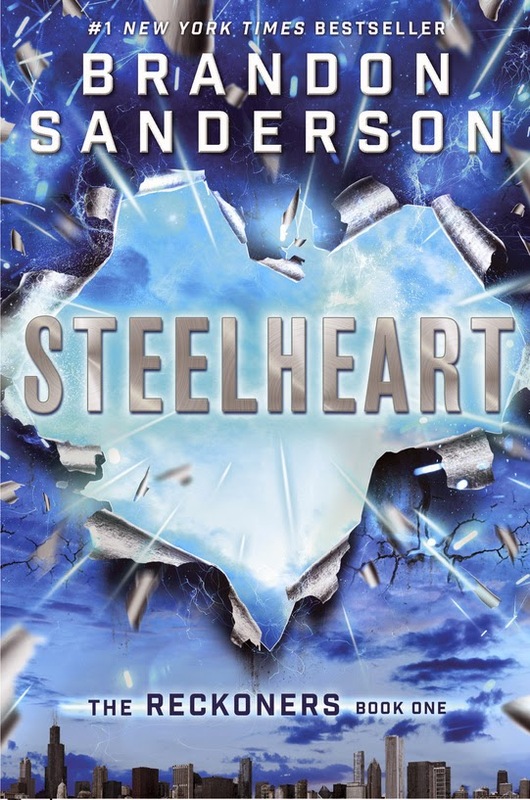 Steelheart is now out in paperback and Firefight was just released last month. I'm giving away a copy of each book this week, so read on for details! Read an excerpt here, keep up with Brandon's books here, and follow him on Twitter. I swear this guy gets paid by the word (looking at you, Stormlight Archive series), but my goodness, he knows what he's doing.